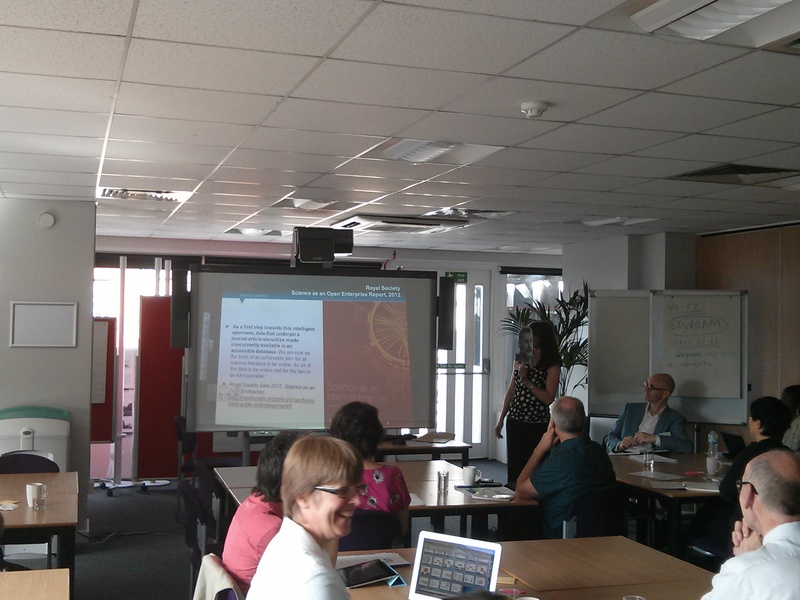 We also included a link to the outputs of our recent workshops in the latest EuroCRIS newsletter on 2nd September. Here is a link to a paper we recently published. 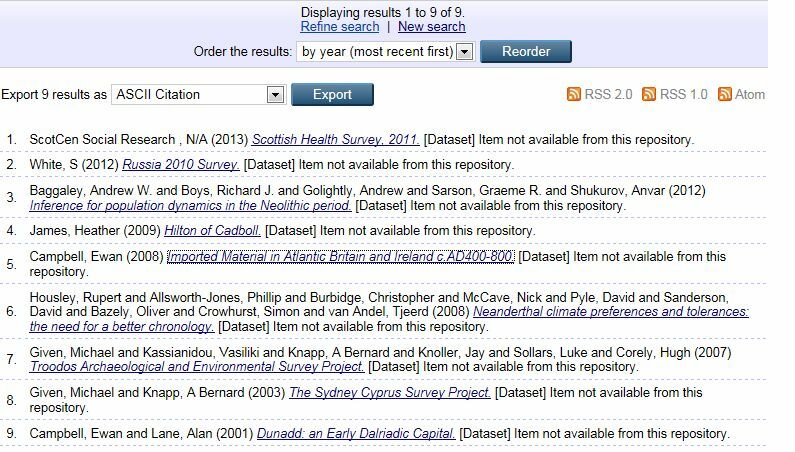 It is primarily about open access to publications but as funders often require some reference to datasets it does include some comment on what we are doing to integrate information about datasets into the overall open access process. In addition a few folk were interested in ORCID. Here is a screen shot of the article attached to my ORCID id. 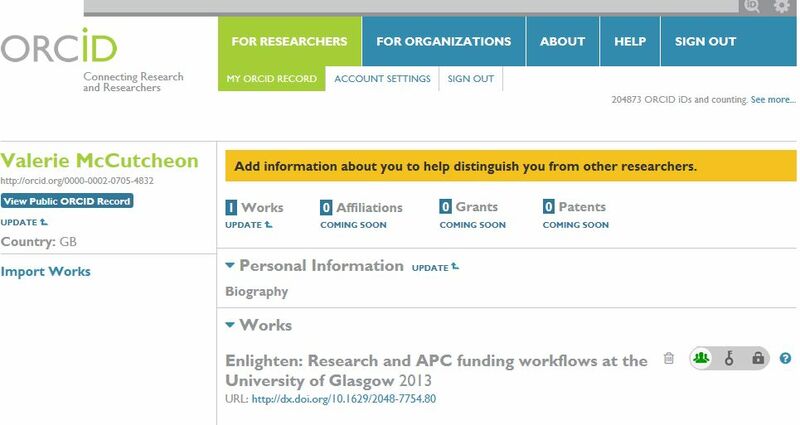 University of Glasgow have subscribed to ORCID and we are currently in the early stages of working out how we will synchronise information about research outputs etc and hope to be able to share our journey with the community. 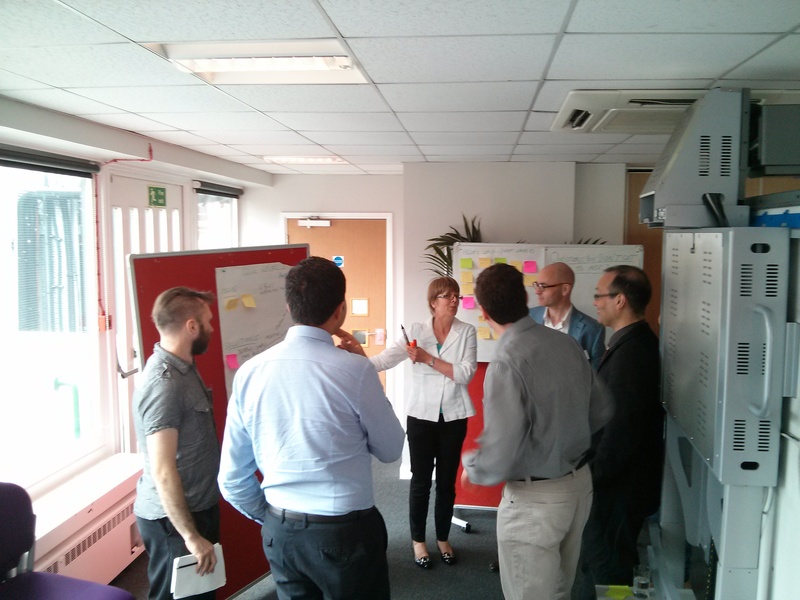 Our workshop went very well on Friday. Thanks again to all attendees for their contributions, to speakers and to City University for the room and on the ground support for IT, catering and general housekeeping. 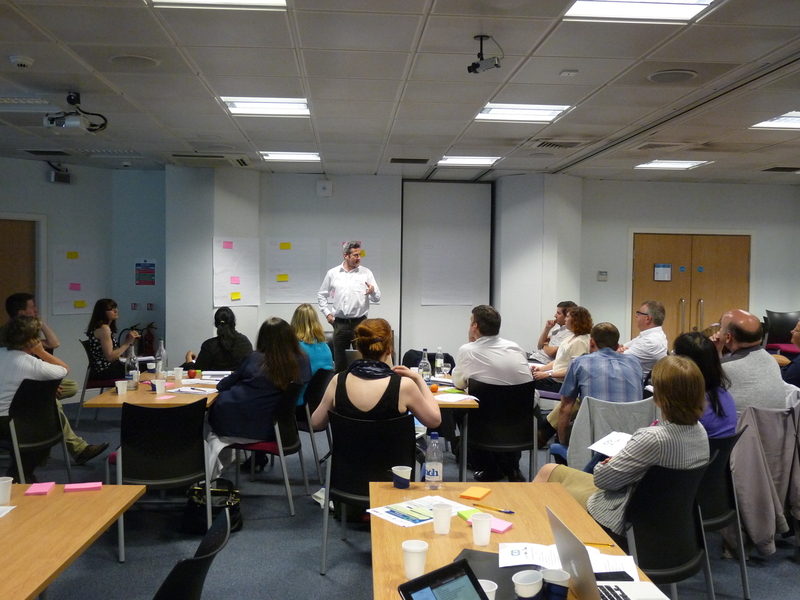 A summary of the discussions from the Glasgow and London workshops along with slides will be posted on the blog as soon as we can. It was clear that people are very keen to continue to share and join up ideas on Research Data Management and minimise duplication of effort as far as possible.